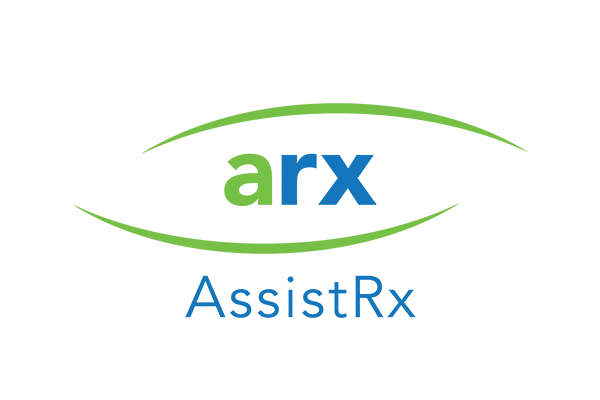 AssistRx (ARx), the leading digital technology platform focused on connecting the healthcare ecosystem to improve access to prescribed therapies, announces a major enhancement to its ePrior Authorization (ePA) Acceleration Service within the company’s flagship product, iAssist. iAssist accelerates patient access to specialty medications through configurable web-based workflows and powerful integrations with pharmacies, hubs and electronic medical record (EMR) systems. AssistRx (ARx), the leading enterprise technology platform focused on managing patients prescribed specialty and high cost medications, announces the appointment of Richard Prest to Executive Vice President, Data Solutions. In this role, Prest is responsible for leading further development of ARx’s data solutions across the company’s proprietary platform to better utilize data in order to take appropriate actions that lead to improved outcomes. Comprehensive Pharmacy Services (CPS) and AssistRx announced today that they have forged a strategic partnership for CPS to bring AssistRx’s Caret therapy management platform for specialty medications to hospitals and health systems in the U.S.